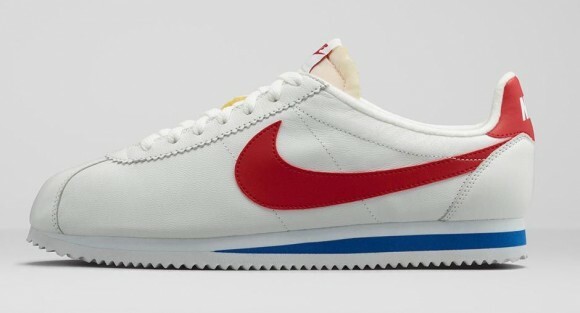 The last piece of your Forrest Gump Halloween costume is finally made available. 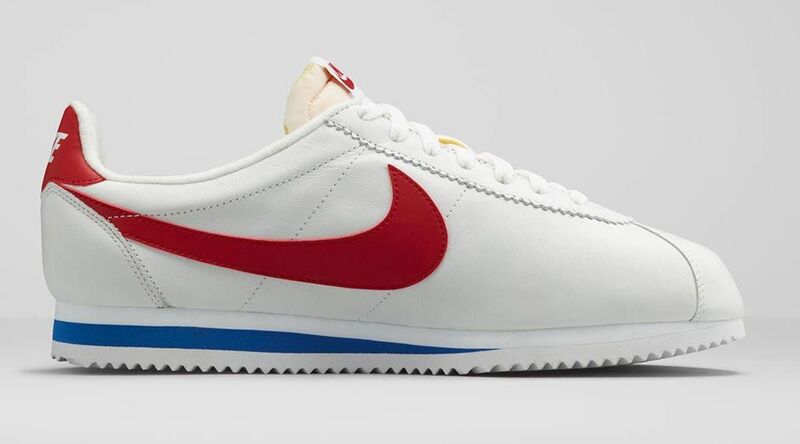 All jokes and Forrest Gump references aside, the Nike Classic Cortez is exactly that, classic. 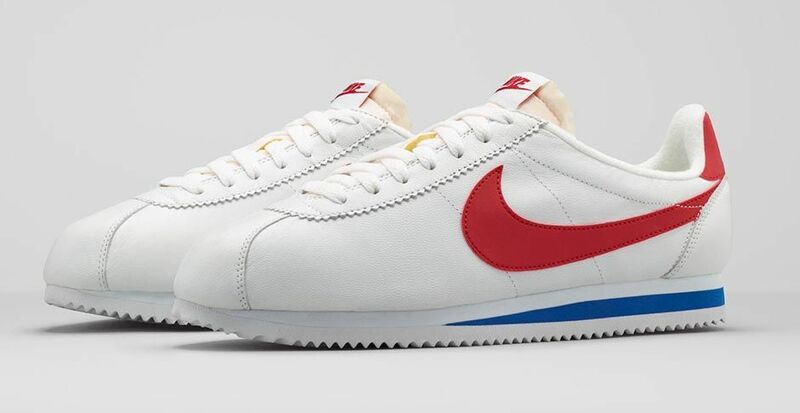 Originally constructed in 1972, the Nike Classic Cortez set out to provide a running shoe that was as comfortable as it was durable. This colorway uses the ol’ red white and blue for a very patriotic and nostalgic look. 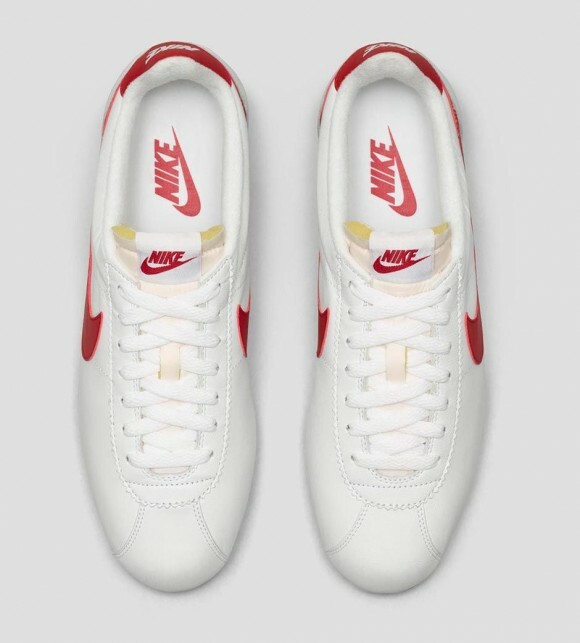 Overall its great to see the Nike Classic Cortez back, and is a great retro look for only $100. 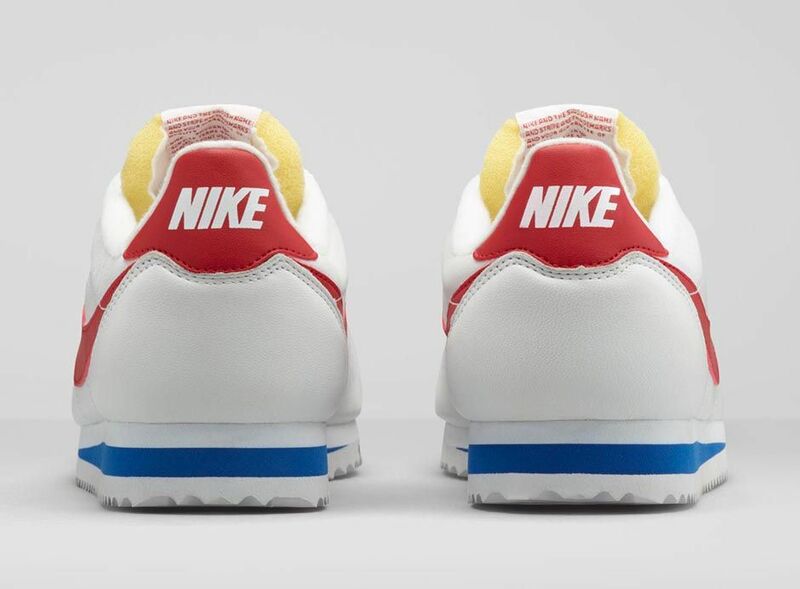 The Nike Classic Cortez is set for a Saturday, February 28th – 10AM EST release at Nike.com.